The archive of our real estate newsletters. 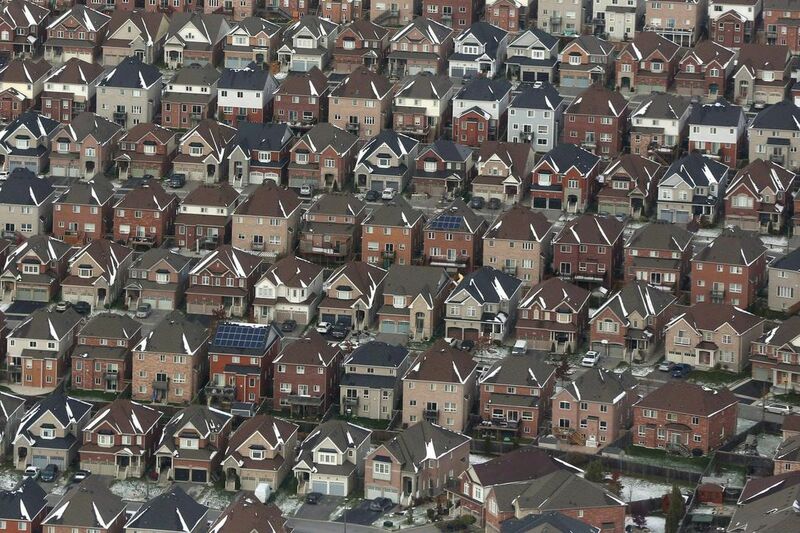 TORONTO -- Ontario`s realtors say the province should ban so-called bully" offers that they say give some home buyers an unfair advantage. Ontario Real Estate Association President Karen Cox says the government should use its current review of the act that governs realtors in the province to bar the practice. So-called "bully" offers are submitted by a buyer ahead of a seller`s established offer date, a move usually made to avoid competing with other buyers and pressure the seller into accepting the bid. 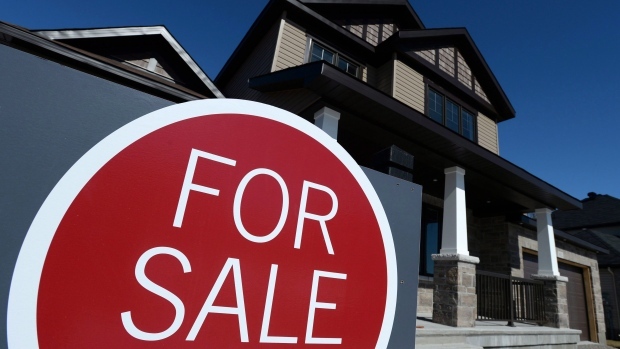 OTTAWA—Canada Mortgage and Housing Corp. says the pace of housing starts picked up in March. The national housing agency says the seasonally adjusted annual rate of housing starts climbed to 192,527 units in March, compared with 166,290 units in February.